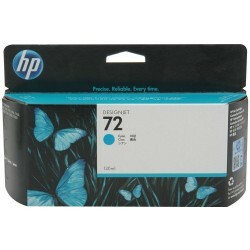 HP There are 19 products. 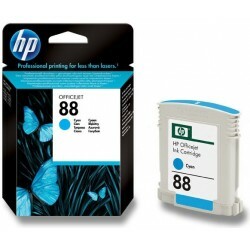 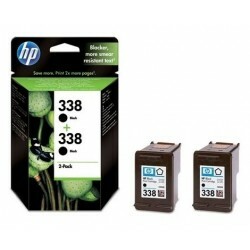 HP 338 ink cartridges deliver consistent results. 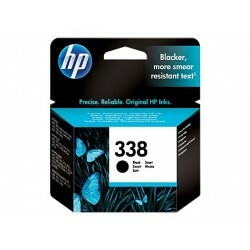 This enhanced black ink prints laser-quality text and is more resistant to smudging when marking highlighter. 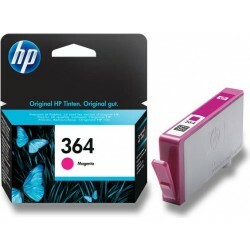 Magenta Ink Cartridge HP 364 allows you to print professional quality photos. 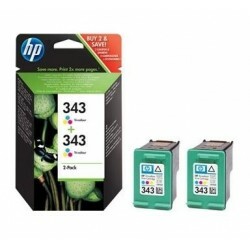 Rely on superior print quality and ease of recycling ink cartridges from HP. 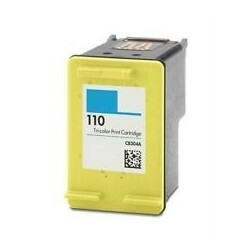 Prints, using individual inks and HP Advanced Photo Paper resistant to water, smudging and fading. 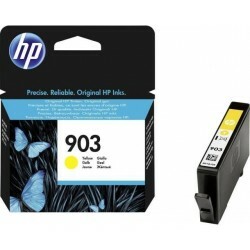 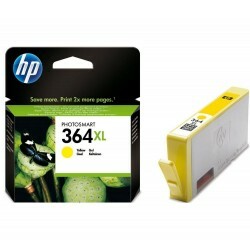 Yellow Ink Cartridge HP 364XL allows you to print professional quality photos. 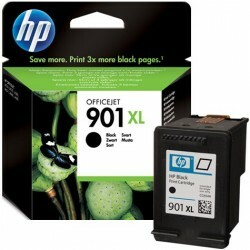 Rely on superior print quality and ease of recycling ink cartridges from HP. 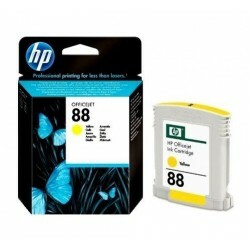 Prints, using individual inks and HP Advanced Photo Paper resistant to water, smudging and fading. 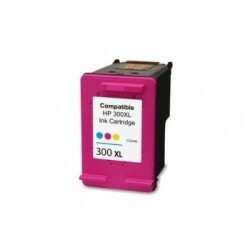 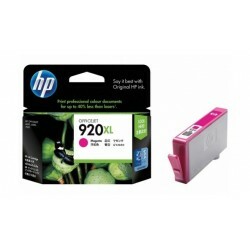 Magenta HP 920XL ink cartridges print using HP Officejet inks professional color documents at a lower cost than laser cartridges. 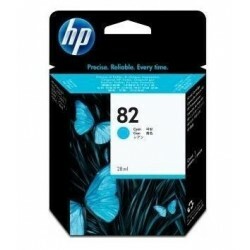 Original HP inks are specially formulated to when you use papers with the ColorLok logo fast-drying documents.